The Open University is urging former and current students and staff in Scotland to share stories of how the institution has affected their lives as it celebrates its 50th anniversary. 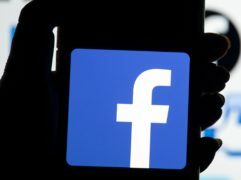 More than a third of Britons have admitted to snooping on their partner's devices and social media accounts to find out whether they are guilty of cheating, a study has revealed. People with autism, as well as charities and advocates, have been spreading support and awareness of the condition using the hashtag #WorldAutismAwarenessDay. A chip-stealing dog that took the internet by storm has inadvertently boosted a cause very close to his owner’s heart. 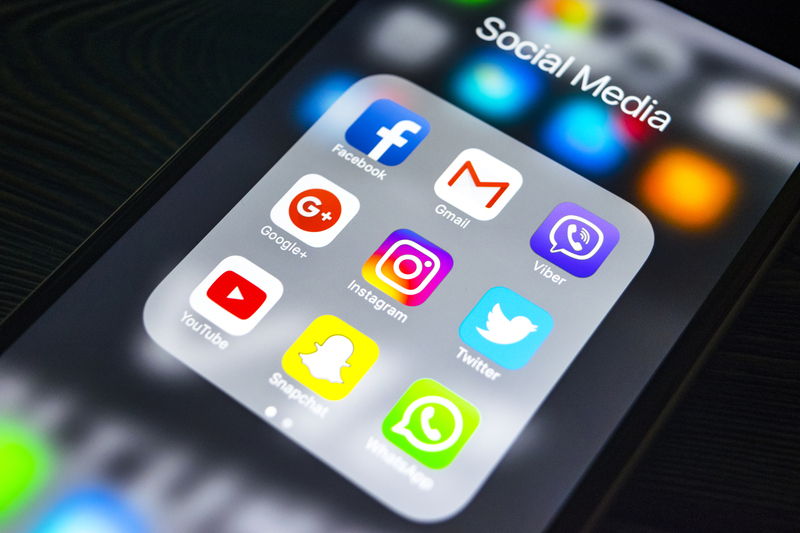 Psychiatrists must consider the impact of social media on all the children they assess for mental health problems, experts have said. 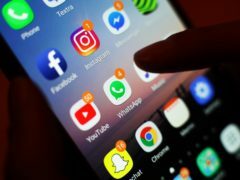 Addiction to social media should potentially be classed as a disease, MPs said as they called for tough new regulation to protect children from firms operating in an “online Wild West”. An MSP has told how she fears for her safety after a string of online threats and abuse.